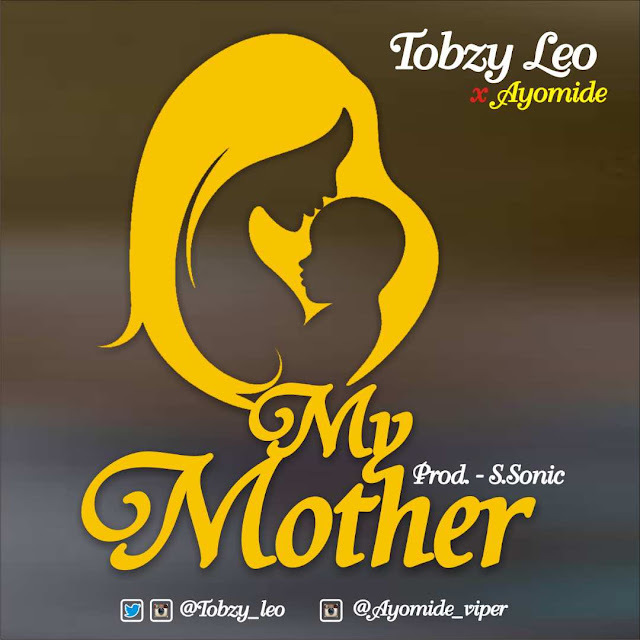 Fast rising Afro-pop act, Oluwatobi Ayotunde popularly known as TOBZY LEO featuring AYOMIDE is out with the visuals to his hit, mid-tempo single titled ‘MY MOTHRR .‘ A song that captures the artiste’s love for his mother in the most beautiful way. A passionate song for a child who truly love his mother. With this song, Tobzy Leo paints the picture of an all-loving mother who stops at nothing to give her child the best while still retaining her everglowing beauty.